Lady A sent Lynette and myself to the local hot spot with laptops in hand. We are currently sitting in the library parking lot of the next county over. For the last two days, they have been putting in new lines down the road from us. Both yesterday and today, the power went out like clock work. We were notified a head of time but we didn’t believe the outage would last for hours. Lady A wanted us to let you know what was going on. She apologizes for the inconvenience but there is nothing she or anyone else can do. When the light company decides to lay new lines. They take out the entire area. She also wanted us to wish you & yours a very Blessed & Bountiful Mabon. Perhaps it won’t take the rest of the year for them to finish but who knows when you are dealing with the light company. 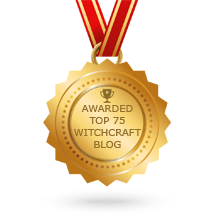 This ritual welcomes the archetype of the Dark Mother, and celebrates that aspect of the Goddess which we may not always find comforting or appealing, but which we must always be willing to acknowledge. 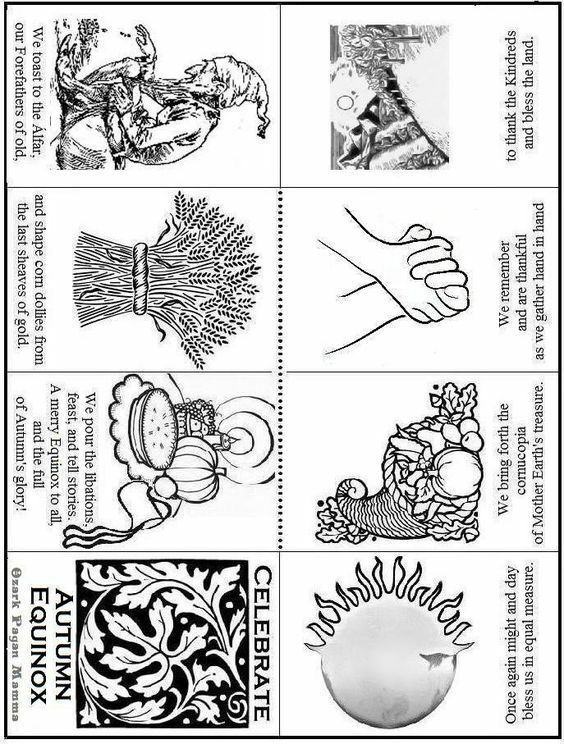 Decorate your altar with symbols of Demeter and her daughter — flowers in red and yellow for Demeter, purple or black for Persephone, stalks of wheat, Indian corn, sickles, baskets. Have a candle on hand to represent each of them — harvest colors for Demeter, black for Persephone. You’ll also need a chalice of wine, or grape juice if you prefer, and a pomegranate. Take a few moments to meditate on the darker aspects of your own soul. Is there a pain you’ve been longing to get rid of? Is there anger and frustration that you’ve been unable to move past? Is there someone who’s hurt you, but you haven’t told them how you feel? Now is the time to take this energy and turn it to your own purposes. Take any pain inside you, and reverse it so that it becomes a positive experience. If you’re not suffering from anything hurtful, count your blessings, and reflect on a time in your life when you weren’t so fortunate. This is the Autumn Equinox (also known as Mabon, Foghar, Alban Elfed, Harvest Home, 2nd Harvest, Fruit Harvest, Wine Harvest), when day and night, light and day are equal. It is the feast at the height of the harvest, when nearly all has been gathered in. This would have been a time of markets, festivals, processions and general gaiety. It is also known as a feast of the healer and the feast of the release of prisoners, for this is the time of year for setting aside old disputes, grudges and quarrels. Like the Spring Equinox it is a time of balance, a time to discard unwanted habits and traits and to take on new. The Fall Equinox is our harvest celebration. Twin to the Spring Equinox, it’s a time, again, of balance between dark and light. But now we are moving from light into darkness, from warmth into cold. We gather in the harvest of summer and prepare for the winter ahead. Everything in nature is constant giving to and receiving from everything else. The oxygen we breathe in is exhaled by the trees, and they take in the carbon dioxide we breathe out. Bees sip nectar from the flowers and in return carry their pollen to other blossoms so that the plants can make seeds. Nothing exists separately from the whole. When we receive a gift, we give thanks. Sooner or later, we tr to give something back to the person who gave it to us – or perhaps pass the gift onto someone else. That’s part of keeping the balance. At this time of year when we are gathering in the gifts of the Goddess, the fruit, nuts, grain, and vegetables that are ripe, we also try to give something back, to make offerings and express our thanks. The Fall Equinox is our Thanksgiving. In fact, the Thanksgiving that we celebrate in the United States came from the old European Harvest Home, the special customs and rituals done when the last sheaf of grain was gathered in. In ancient Greece, the Fall Equinox was the time when the mysteries of Demeter and Persephone were celebrated. 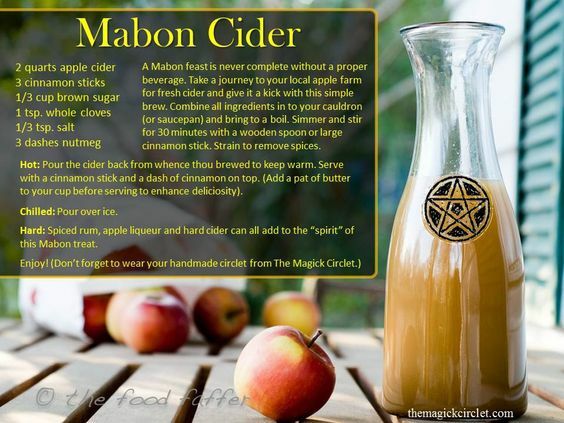 Mabon was not an actual ancient Pagan festival in date or name. In fact, there is actually very little evidence it was ever celebrated. 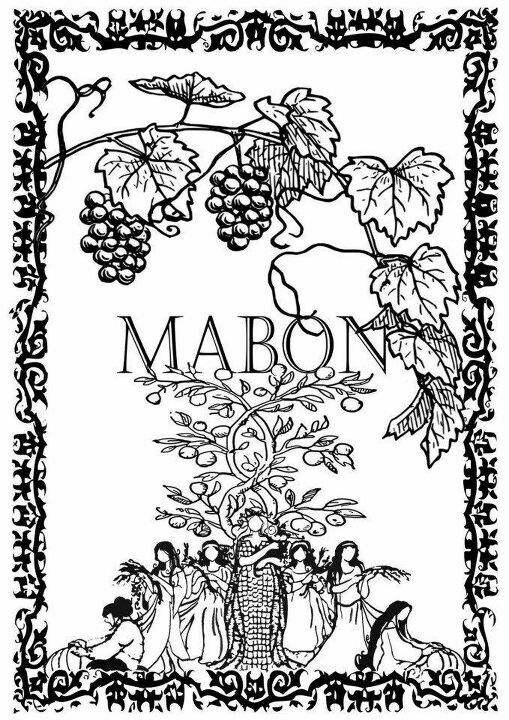 In fact, Mabon came into practice in the 1970′ s. Adian Kelly is said to have created this holiday as part of a religious study project. The term Litha is also attributed to Kelly. 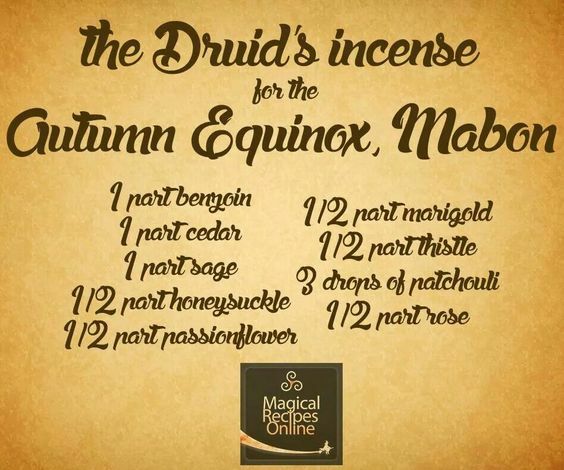 The use of the term Mabon is more prevalent in American than in Britain. Although the traditional American holiday of Thanksgiving falls in November, many cultures see the second harvest time of the fall equinox as a time of giving thanks. After all, it’s when you figure out how well your crops did, how fat your animals have gotten, and whether or not your family will be able to eat during the coming winter. However, by the end of November, there’s not a whole lot left to harvest. Originally, the American Thanksgiving holiday was celebrated on October 3, which makes a lot more sense agriculturally. Thanksgiving was originally celebrated on October 3. In 1863, Abraham Lincoln issued his “Thanksgiving Proclamation”, which changed the date to the last Thursday in November. In 1939, Franklin Delano Roosevelt adjusted it yet again, making it the second-to-last Thursday, in the hopes of boosting post-Depression holiday sales. Unfortunately, all this did was confuse people. Two years later, Congress finalized it, saying that the fourth Thursday of November would be Thanksgiving, each year. The harvest is a time of thanks, and also a time of balance — after all, there are equal hours of daylight and darkness. While we celebrate the gifts of the earth, we also accept that the soil is dying. We have food to eat, but the crops are brown and going dormant. Warmth is behind us, cold lies ahead. Early agricultural societies understood the importance of hospitality — it was crucial to develop a relationship with your neighbors, because they might be the ones to help you when your family ran out of food. Many people, particularly in rural villages, celebrated the harvest with great deals of feasting, drinking, and eating. After all, the grain had been made into bread, beer and wine had been made, and the cattle were brought down from the summer pastures for the coming winter. Celebrate Mabon yourself with a feast — and the bigger, the better! Perhaps the best known of all the harvest mythologies is the story of Demeter and Persephone. Demeter was a goddess of grain and of the harvest in ancient Greece. Her daughter, Persephone, caught the eye of Hades, god of the underworld. When Hades abducted Persephone and took her back to the underworld, Demeter’s grief caused the crops on earth to die and go dormant. By the time she finally recovered her daughter, Persephone had eaten six pomegranate seeds, and so was doomed to spend six months of the year in the underworld. These six months are the time when the earth dies, beginning at the time of the autumn equinox. The Sumerian goddess Inanna is the incarnation of fertility and abundance. Inanna descended into the underworld where her sister, Ereshkigal, ruled. Erishkigal decreed that Inanna could only enter her world in the traditional ways — stripping herself of her clothing and earthly posessions. By the time Inanna got there, Erishkigal had unleashed a series of plagues upon her sister, killing Inanna. While Inanna was visiting the underworld, the earth ceased to grow and produce. A vizier restored Inanna to life, and sent her back to earth. As she journeyed home, the earth was restored to its former glory. For most Wiccans and NeoPagans, this is a time of community and kinship. It’s not uncommon to find a Pagan Pride Day celebration tied in with Mabon. Often, PPD organizers include a food drive as part of the festivities, to celebrate the bounty of the harvest and to share with the less fortunate. The autumn equinox officially begins when the sun enters the astrological sign of Libra. As this date may vary from year to year,the sabbat’s actual calendar date is not set. It may vary between the twentieth of September to the twenty-fourth. However, this day does mark the time of equal daylight and nighttime hours and the true beginning of the fall season. (Contrary to what the weatherman tells you on television, fall does not begin after Labor Day. It truly begins at the autumn equinox.) At this time of balance, meditate on bringing stability into your life and prosperity and abundance to your home this autumn. Get outside and rejoice in the beginning of the changing leaves and the glorious colors, scents,and textures of the fall. 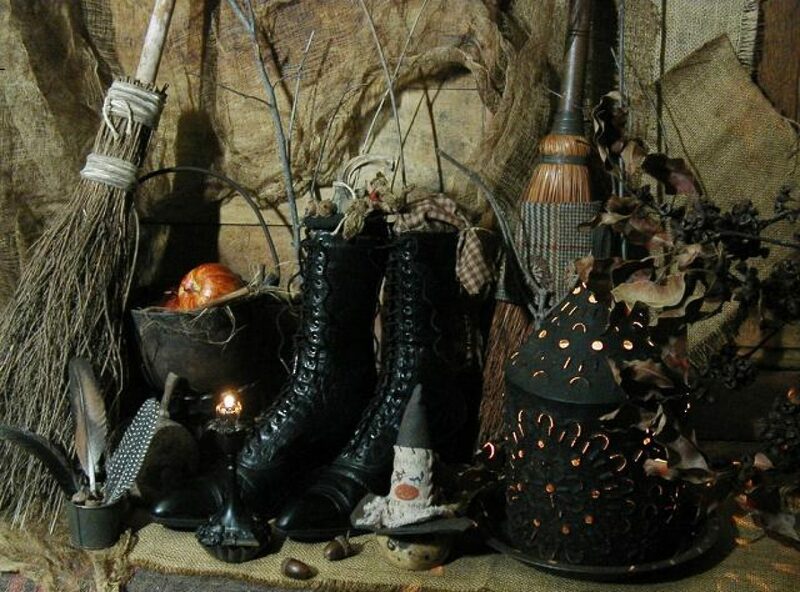 Traditional harvest themes and natural items, such as local grains, fruits, and vegetables, will work nicely in your witchery and beautifully in your home’s magickal decorations. Look around you; what do you see? Get outside and work in the yard. Fall is for planting! Plant some bulbs for next spring, and add some colorful pansies and mums now to keep the color going in your garden until late November.